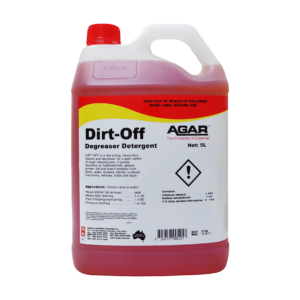 Bring your vehicles to a beautiful shine fast with Agar’s vehicle cleaning products. The range includes truck washing detergents as well as specialised detailing products for those added touches. Available in bulk, the cleaning products are excellent quality and provide great value.